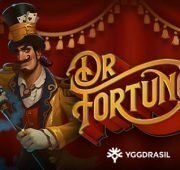 Review of: Play Fruits Gone Wild Slot by Stakelogic at Slotorama! 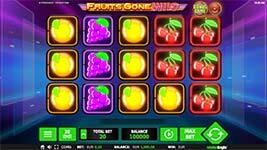 Join in the action with these out of control fruits in the new Fruits Gone Wild slot machine from Stakelogic! 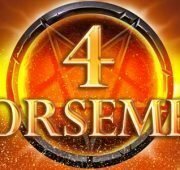 This game combines familiar slot symbols with fresh new game mechanics and high quality graphics. 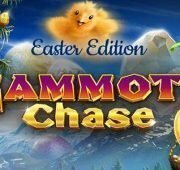 Win up to 100,000 coins per spin with big bonus features like Expanding and Lockable Wilds, Free Spins and Extra Spins! This fun game has crisp fruity graphics that include limes, cherries, oranges, plums, grapes as well as wilds, bells and sevens. The special symbols in the game are Wild and Bonus symbols. The music has a sort of 80’s arcade vibe which is completely immersing. The features are simple yet rewarding, one of our favourites being the expanding and lockable wilds! Expanding Wilds up to 2×2 – The Wild symbol substitutes for all symbols in the game except bonus symbols. On every spin of the reels you can land up to three wild symbols at random positions on the reels that lock into place. Even more, wild symbols can expand into a 2×2 expanding wild symbol. 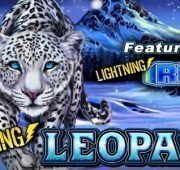 Free Spins Bonus – Land three bonus game symbols to win 5 free spins! 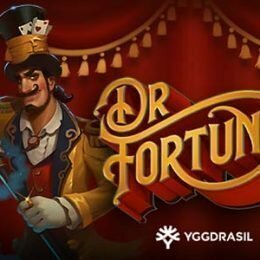 If you can get two more symbols during your spins you will add an additional free spin to your remaining by saving them in your Free Spins Bin. 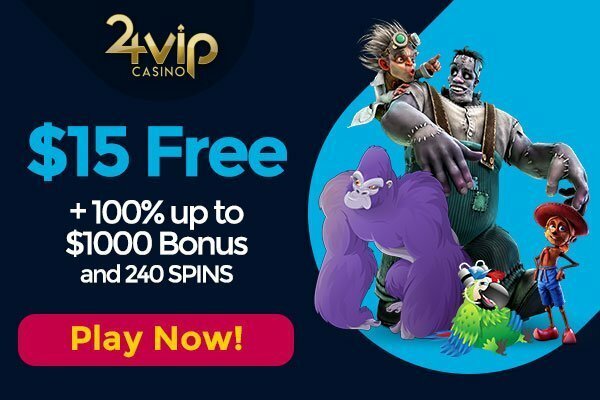 It’s possible to collect a maximum of 20 extra free spins in the Free spins bin. 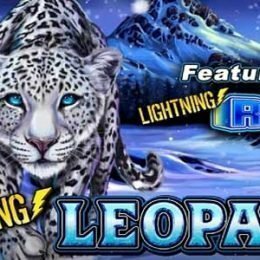 Extra Free Spins – Bonus symbols that land on the reels while Free Spins are being played award extra free spins. 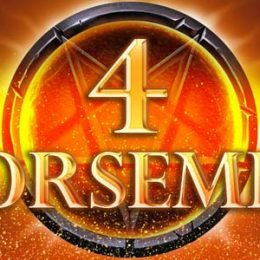 Getting 1, 2 or 3 bonus symbols will earn you an extra 1, 2 or 5 free spins!